SANLORENZO YACHTS launched its first luxury yacht in 1995, and has quickly climbed the ranks as one of the top mega yacht builders in the world. 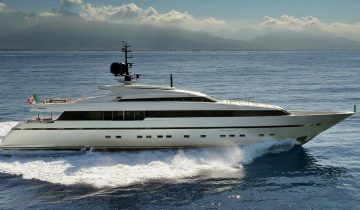 The Italian yacht builder prides itself on diversity in design as well as fulfilling customers’ style and taste. 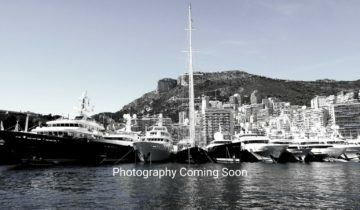 Luxury yachts and superyachts ranging from 91′ to 203′ (28m to 62m) in length are built throughout the multiple shipyards in Ameglia, Viareggio and Massa, Italy. 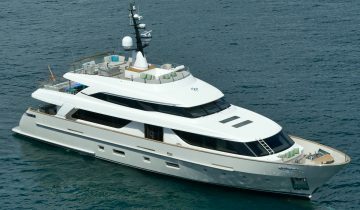 World-class new yacht construction by Sanlorenzo includes the 171′ (52.12m) SEVEN SINS, the 128′ (39m) ORION, the 151′ (46m) ACHILLES F and more. 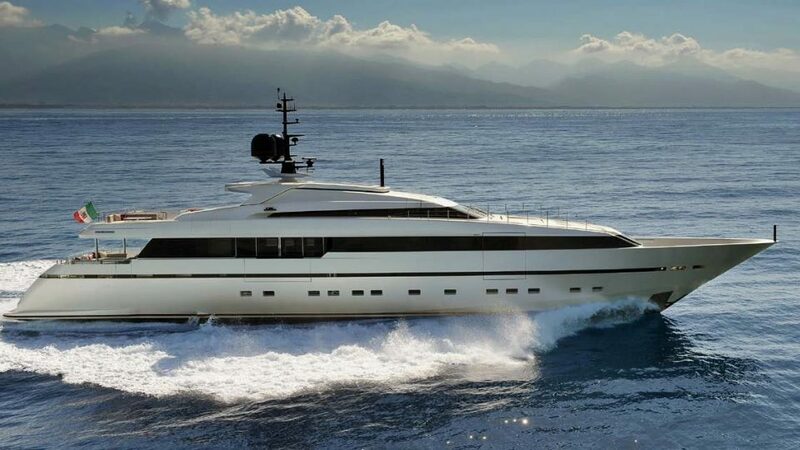 As a premier luxury yacht builder, Sanlorenzo Yachts works with the world’s finest interior and exterior designers including Francesco Paskowski, Officina Italiana Design, Franco & Anna Della and others, to create a yacht with thoughtful precision and detail to the client’s liking. 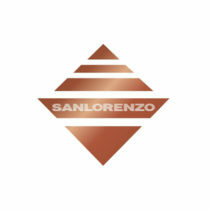 Browse the entire fleet of Sanlorenzo yachts for sale or find a Sanlorenzo yacht for charter below. For more information about Sanlorenzo yachts for sale and your own custom tailored yacht report, or to book a Sanlorenzo yacht for charter, simply contact the Merle Wood & Associates luxury yacht brokerage firm.